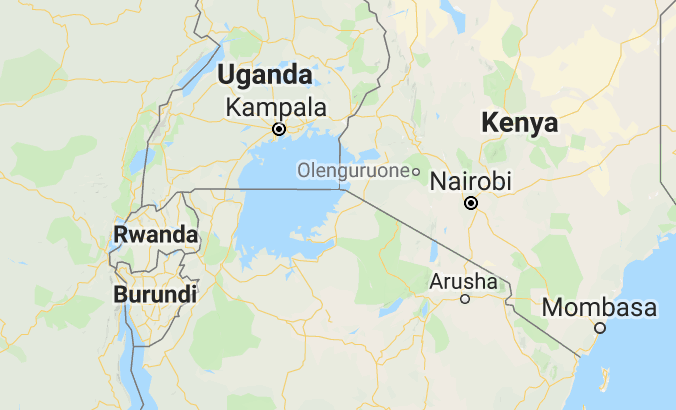 A diplomatic row between the two nations escalated last week when Rwanda partially closed the busiest border crossing shared with Uganda and issued a travel advisory to citizens against travelling into the country. Uganda has responded by accusing its neighbour of economic sabotage, effectively implementing a trade embargo on goods crossing over the border. On Wednesday, Uganda’s foreign ministry issued a statement accusing Rwanda of introducing a non-tariff barrier to trade, preventing goods from being imported into Uganda. The ministry says there have been no successful applicants since Rwanda implemented an export permit system last week, which it claims amounts to the same as a trade embargo. Rwanda’s foreign trade minister responded to the accusations on Thursday, describing them as untrue and suggesting Uganda has failed to address the issues at the heart of diplomatic tensions between the two countries. “Claims that Rwanda has instituted a trade embargo on Uganda are as untrue as they are diversionary,” Rwanda’s foreign minister, Richard Sezibera, said in a statement. Rwanda accuses Uganda of supporting rebel groups attempting to overthrow the government of President Paul Kagame, which has placed increasing strain on relations between the neighbouring countries over the past two years.